Fall is here and everyone knows that means Football. It is more than just a game in San Antonio, it’s an event the brings our community together. 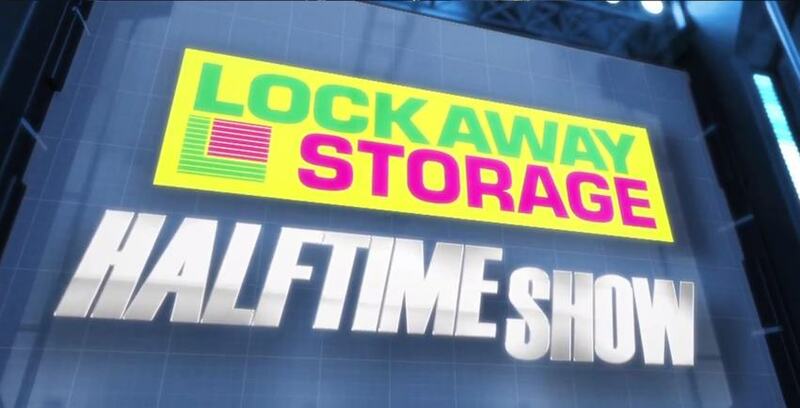 Lockaway Storage is proud to announce we are partnering with the Fox29 and CW35 local news stations as their new halftime sponsors for Thursday Night Lights! We want to support as many of the things we can that are important to our community. By sponsoring, we can inspire people to give back to others as well. Thursday Night Lights is a news program focused on high school football and the athletes. This season is shaping up to be a very competitive one, with many rivalries and close games in the past few weeks. For the past 10 years, every Thursday night a local high school football game is aired on the station. This is a great opportunity for the high school athletes who work so hard to be in the spotlight and represent their school. Tristina, Lockaway Storage Brand Vice President, said that the sponsorship has opened up the opportunity for a little air time. “Because of this sponsorship, we got asked if we want to volunteer to say the pledge of allegiance for a morning news clip, and it aired last week,” she said. Not only does Lockaway Storage get some exposure but we are able to give back to people who live in the San Antonio area. We are so thrilled to be a part of supporting our high school football athletes, and know that having a night dedicated to broadcasting their performance means a lot to the students. We also know Football culture means so much to the community. So tune in on Thursday nights to watch your local high schools battle it on the field! Also, don’t forget to vote for your favorite marching band. The school with the most votes will be given $5,000 in grant money!